Curren$y is a day early but makes his early return worth it, with the release of the first visual off his newly releasedMore Saturday Night Car Tunes EP for the Joey Fatts produced Drug Prescription track. 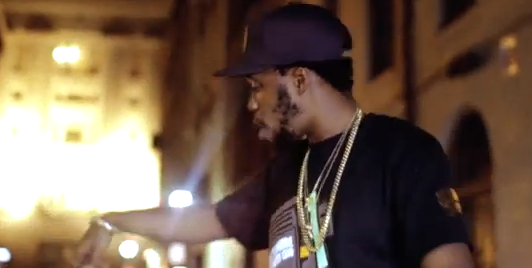 In regular Spitta fashion, the New Orleans native hits the streets to enjoy the night life his hometown has to offer. It doesn’t come without the enjoyment of seeing some nice rides and a few shorties by his side.